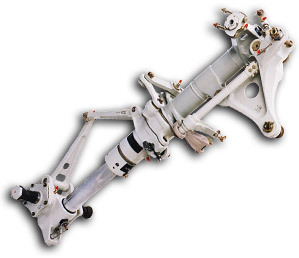 Undercarriage overhaul is carried out strictly within the guidelines of the relevant overhaul manuals, with final build and test carried out using specialised equipment in a temperature controlled clean room. Our particular speciality is the Hawker 125 Executive Jet holding U/X sets for all series. Whatever your aircraft undercarriage requirements contact us now for advice and help from our skilled team of aviation engineers. AP Prec. Hyd. PBN Islander and Trilander. Fairy Hyd. PBN Islander and Trilander. Overhaul and repair in accordance with Manufacturers Approved Manuals. A list of individual part numbers is available on request.